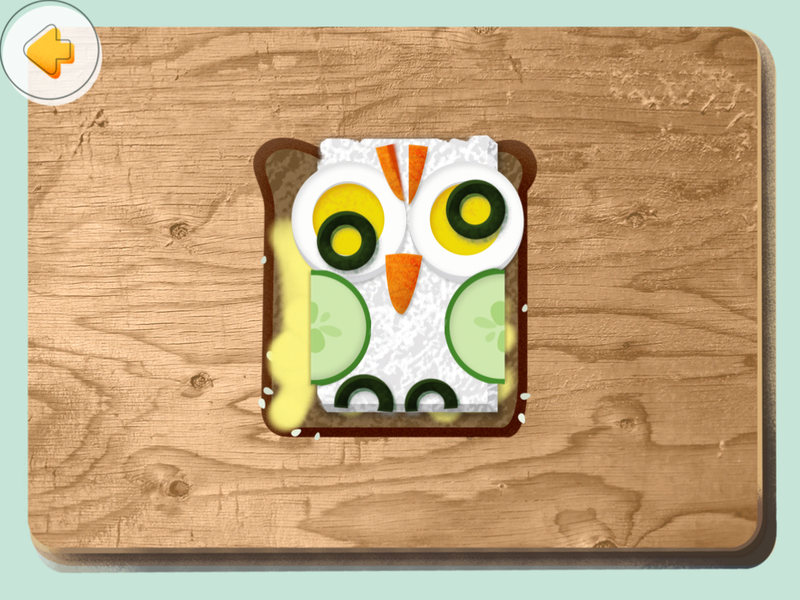 cute cute cute – I love educational apps – this one beats all. Ha, how cute! I bet my mom would have liked this when I was a kid. She was always asking me to make lists of stuff for meal plans that I’d like, and I remember often drawing a blank. In fact, I have this same problem as an adult. LOL! Anyway, I bet this would have given childhood me more inspiration than staring at mom’s cookbooks! Oh my! My son would love this. He play cooks all the time and this would just make his day. Thanks for the tip. That is adorable. I know my daughter would have a good time playing with that. What a fun app. I remember my boys pretend cooking when they were small. I loved my pretend meals! Kathleen Kennedy-Leon recently posted..MyBestofBothWorlds wrote a new post, #WBN2014 an amazing experience! LOL! At 1st I thought that was real food! This looks like an app my kids would love, I will have to check it out! 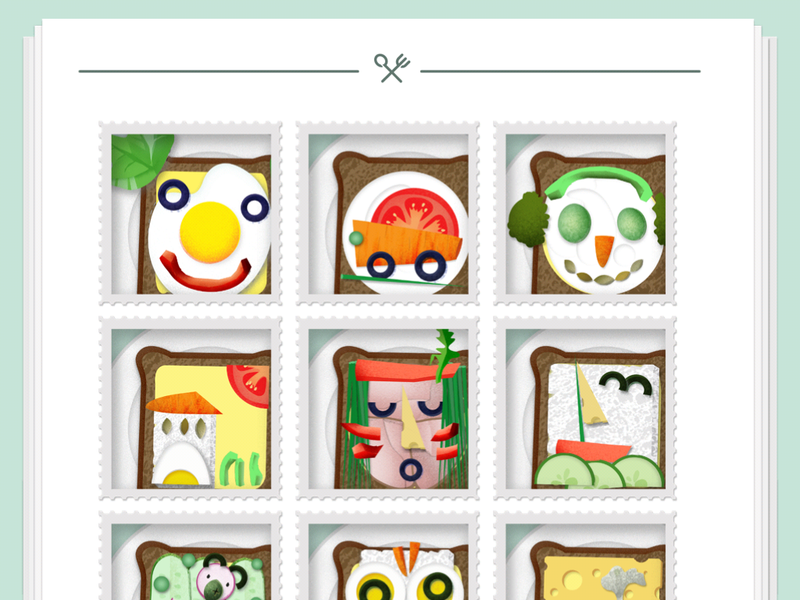 This is really cute and I can see how this would even inspire creativity in the kitchen after using this app.